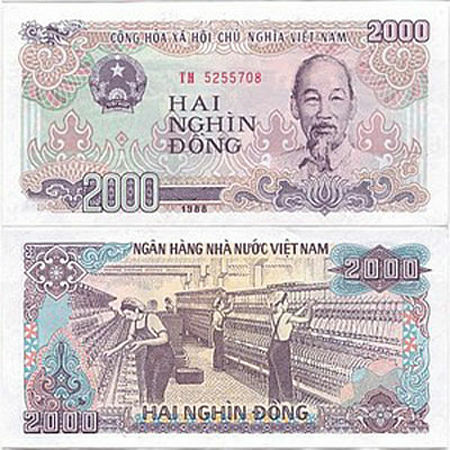 In Vietnam, people have used the currency called “Vietnam Dong” (VND) with its official appearance in two versions which are paper notes and polymer notes (polymer has been issued since 2003), depending on the value of money. 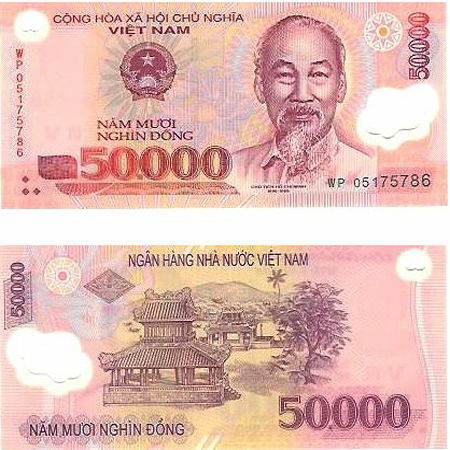 500,000VND is the most valuable Vietnamese currency. The denominations: 500,000VND; 200,000VND; 100,000VND; 50,000VND; 20,000VND; 10,000VND are presented in polymer form which is waterproof. 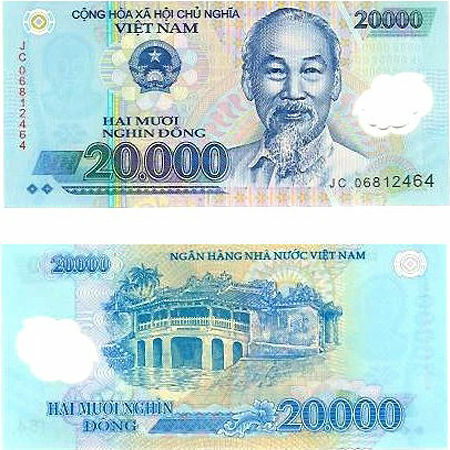 While other small ones such as 5,000VND; 2,000VND and 1,000VND or 500VND (this is rare nowadays because it is so small) are in paper note form. 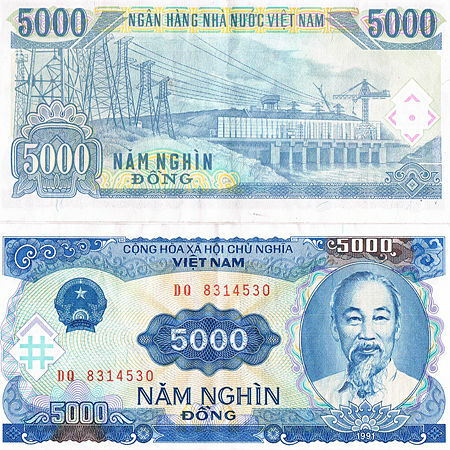 You can see and hear “000” – “thousand” and then feel it may be a very big value but actually, Vietnamese currency is the third cheap one in the world. To be concrete, you can see the exchange rate table below. 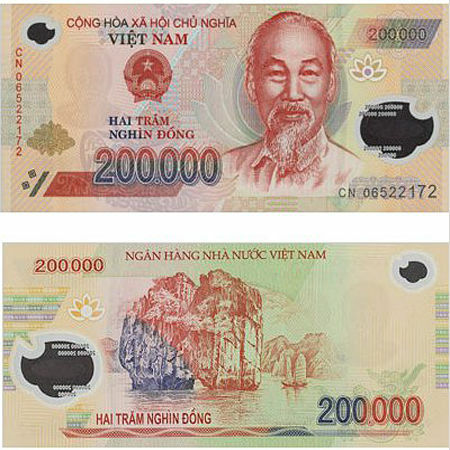 The denominations such as 5,000VND; 2,000VND and 1,000VND are too small to convert. Cash (Vietnam Dong) is the most popular payment method in Vietnam nowadays. It is totally used to directly exchange in any local stores or shopping centers. Vietnamese local people rarely use cards or if having cards, these are domestic cards people use to send, receive or withdraw money from bank and ATMs. So that is the reason for that cash is commonly used. 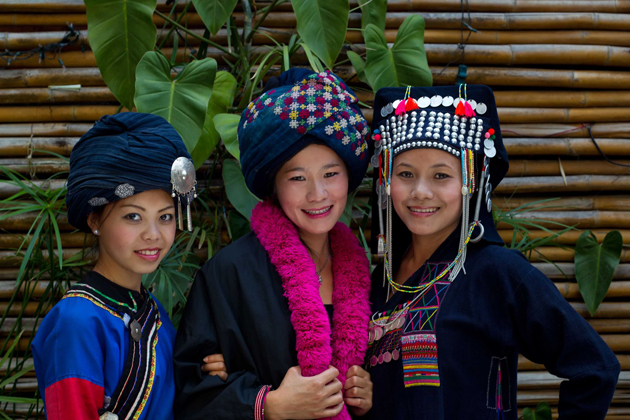 In many tourist attractions of Vietnam, foreigners can pay in US dollars. 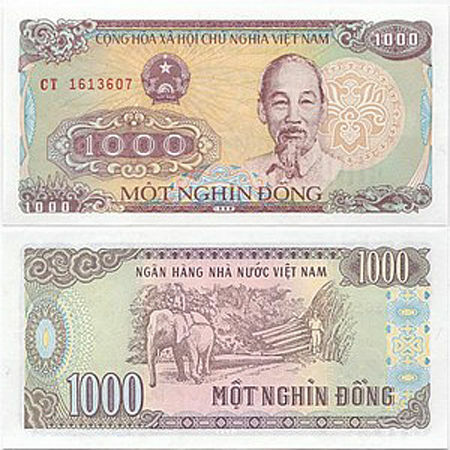 However, there is sometimes no change money because people always pay in Vietnam Dong. 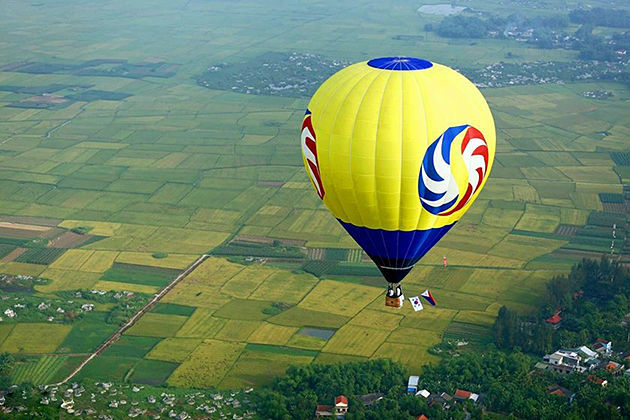 Besides, tourists can pay by card which is visa or master card as most common. Usually, the fee of 3% extra is applied for card use but it also depends on your own bank and then the fee charges can vary. 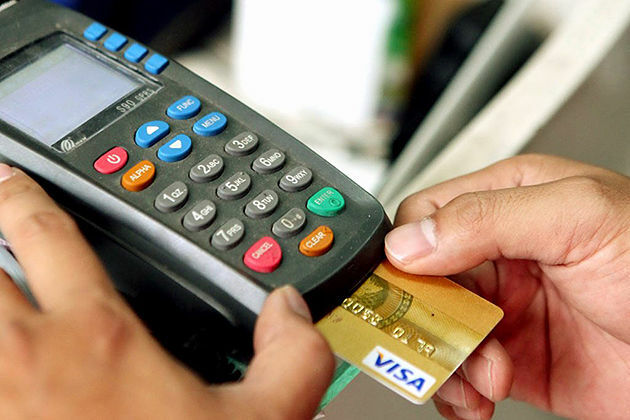 In luxurious places, hotel, restaurants or shopping malls, people can easily pay by cards. 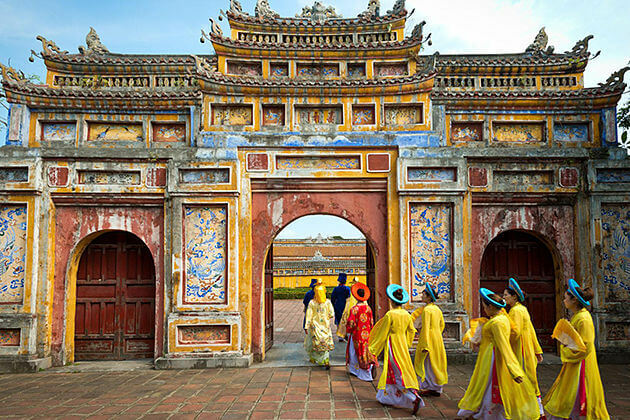 The best way is that you should bring your cash when traveling to Vietnam and try to convert it into Vietnam Dong for most convenient use. If you bring cash from your country, you can completely change it into Vietnamese currency in many places. See the following information. 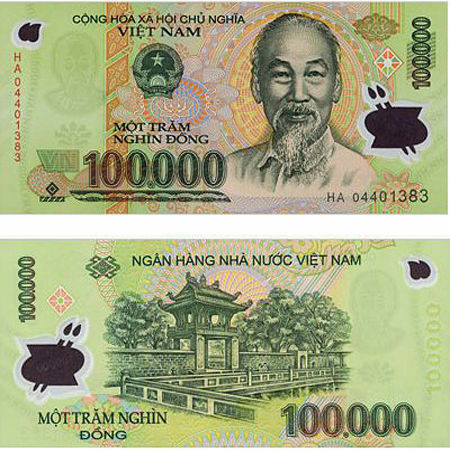 Maybe you cannot change your cash into Vietnamese Currency in your country because Vietnam Dong is not popular currency in the world. At the international airports of Vietnam, you can change your money into the currency of Vietnam for reliability and convenience. In the case that you forget to change your money at the airports or the amount of Vietnam Dong money you already own after converting is not enough for use, you can change money in Vietnamese banks. 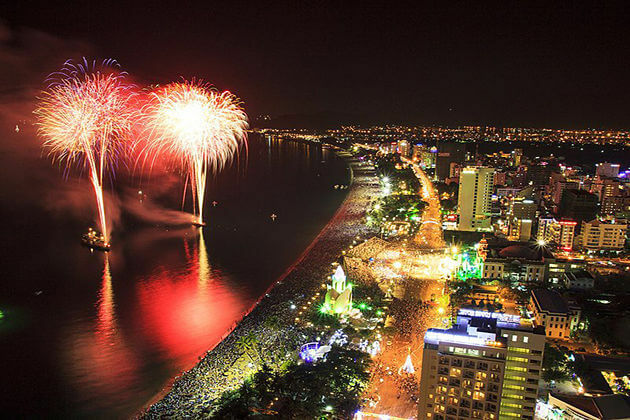 However, Vietnamese banks usually just accept US dollars, so if you keep other currencies, you should go to gold and jewelry shops which can convert almost foreign currency into Vietnam Dong. Below is a suggestion for addresses of gold shops in Hanoi and Ho Chi Minh city (2 largest cities of Vietnam). Gold Shops in Hanoi are on the Ha Trung Street, Hang Bong Ward, Hoan Kiem District, Hanoi and on Hang Bac Street. 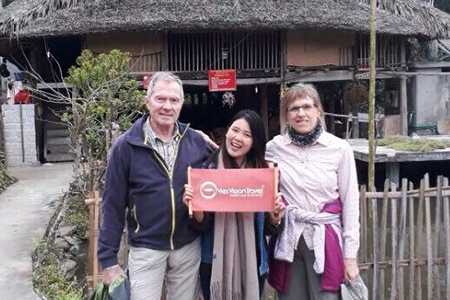 Travelers almost can change money in any gold shops because this Ha Trung Street and Hang Bac are two most common gold shops with full of gold shops and in the area of Hanoi Old Quarter, which is really convenient. 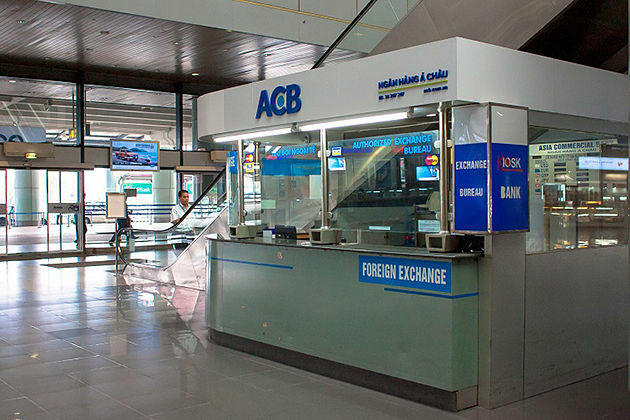 In general, almost gold shops provide services of foreign currency exchange. So in Ho Chi Minh City, you can also go to any gold shops in the city. Like Hanoi, Ho Chi Minh City has a “gold silver street” which is full of gold shops. 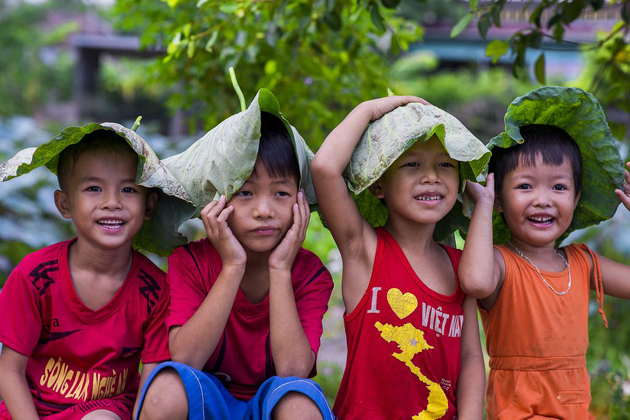 It includes Nhieu Tam, Nghia Thuc, and Bui Huu Nghia Streets in Ward 5, District 5 of Ho Chi Minh city. • Take notice: Polymer money notes stick: polymer is made of long-lasting polymer, not paper. Therefore, the polymer notes can stick with each other, which can make you overpay for your goods. Check your polymer notes carefully when you pay for something. 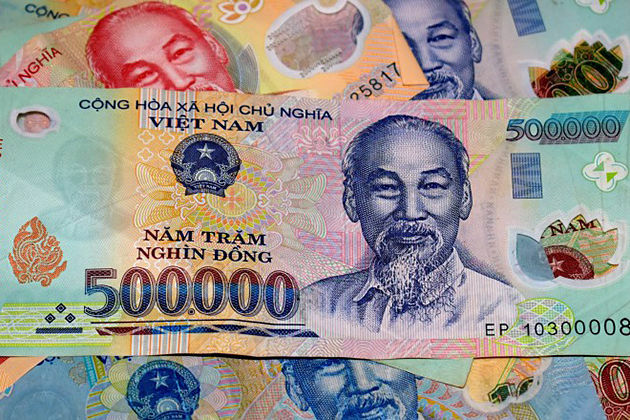 • Avoid paying high denomination – 500,000VND: Local stores or many street vendors in Vietnam rarely have enough change money to return the excess money for you when you use 500,000VND to pay. So for them, try to use the smaller denominations. • Don’t mistake about multiple zeros “000”: The multiple zeros can make you feel confused. 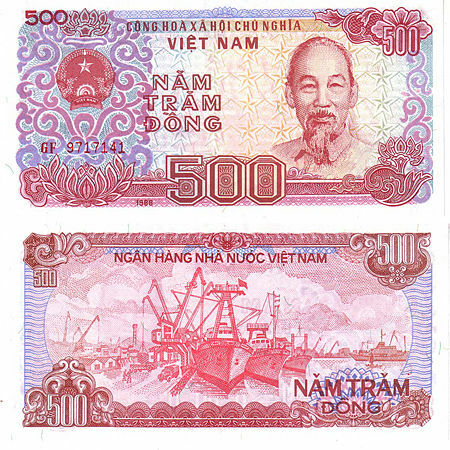 You can see VND denominations look similar because you are not familiar with them. So be careful to avoid overpayment. • Comma, instead of dot: In other countries, dot is used for decimal numbers, comma is used for thousand units. However, in Vietnam, there is a converse use of dot and comma. 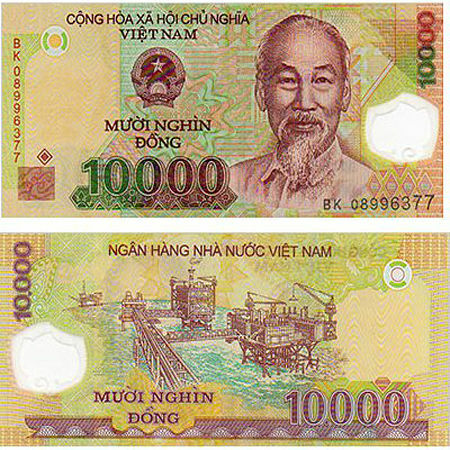 This means that Vietnamese use dot for thousand units, for example, people write the price 100.000VND instead 100,000VND. 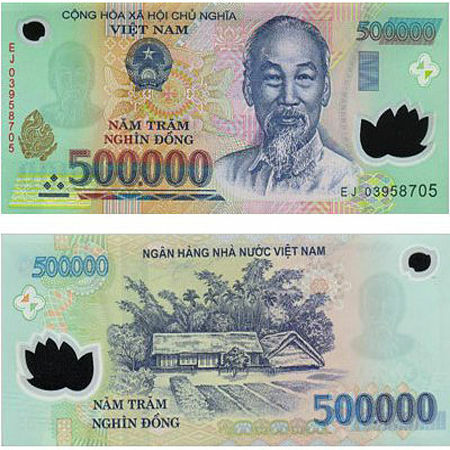 So remember this carefully, otherwise, you can misunderstand denomination 500,000VND like 500VND when five hundred thousand Vietnam Dong is written as 500.000VND. 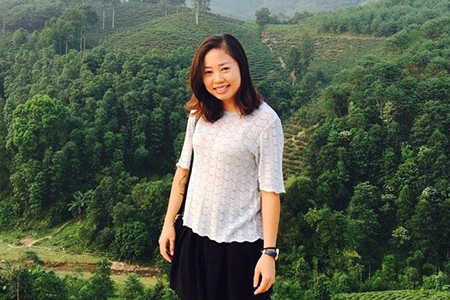 Is Vietnam a Safe Country to Travel?